On this episode of Strongly Connected Components Samuel Hansen is joined by the hosts of the new ACMEScience podcast The Other Half, Annie Rorem and Anna Haensch. The Other Half, a new podcast from ACMEScience.com, is an exploration of the the other half of a bunch of things. 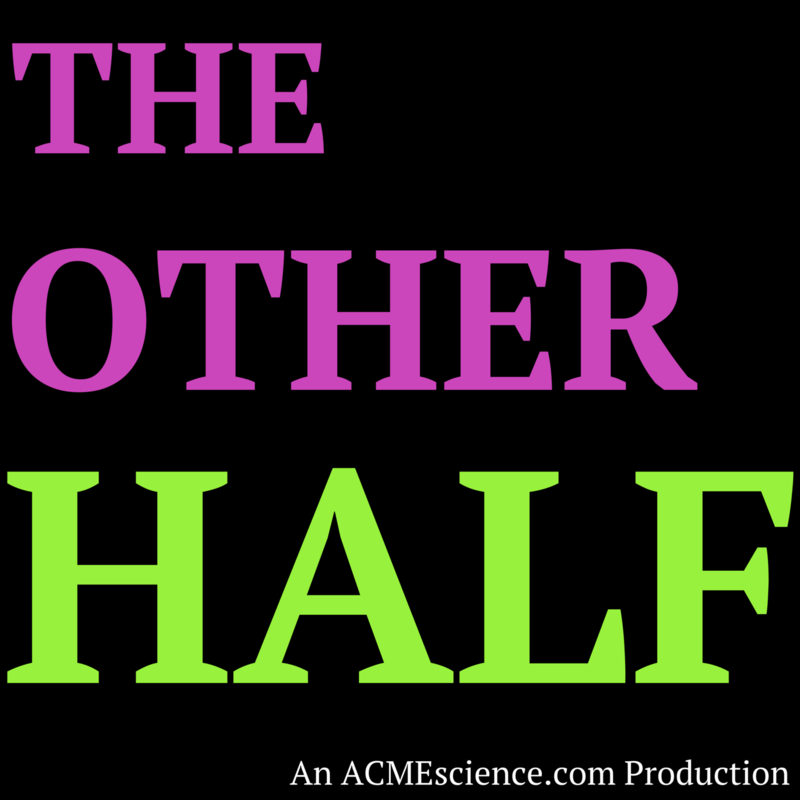 First, Anna and Annie want to take you on a tour of the other half of math — the fun half you might be missing when you learn math in school, the half that helps you makes sense of your own life. And on the flip side of that equation, they want to explore the other half of life — the half of day to day social scenarios that can be better understood by thinking about them like a mathematician. Lastly, Anna and Annie — as women of science — represent the other half of people. More than half of the humans on earth are female, but that parity isn’t reflected in the world of math and science. They hope to lend some much needed lady voices to the conversation. They discuss discuss the first episode of The Other Half, the different blogs Anna and Annie write for, and what to expect from the future of The Other Half. Subscribe to The Other Half in iTunes or via RSS.